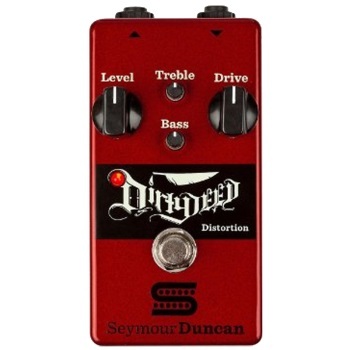 There are all kinds of distortion pedals out there, and I’ve tried lots of them. The Seymour Duncan Dirty Deed isn’t like any of them. This article will let you know what makes this pedal different, with sound clips of its most popular settings as well as providing one with a full band so you can hear it in a mix.